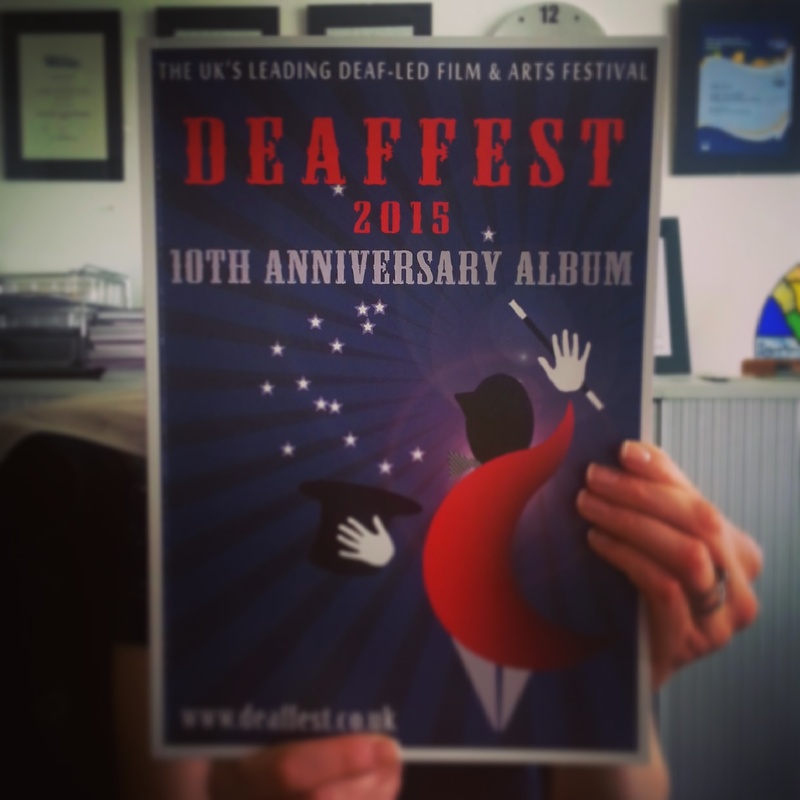 Another surprise for you: Deaffest 10th Anniversary Albums will go on sale at Deaffest! In the album you will find out all about the history of Deaffest but if you want to know more you will have to buy a copy! They will be available to buy from the Deaffest Stall on Saturday 16th May. The price is £10.00. The albums will be available to purchase after Saturday but only by postage. From Sunday 17th May the price will be £15.00 with postage fee on top. These albums are a LIMITED EDITION so make sure you get yours as soon as you can to avoid disappointment! Posted by Deaffest on May 6, 2015 in Uncategorized.